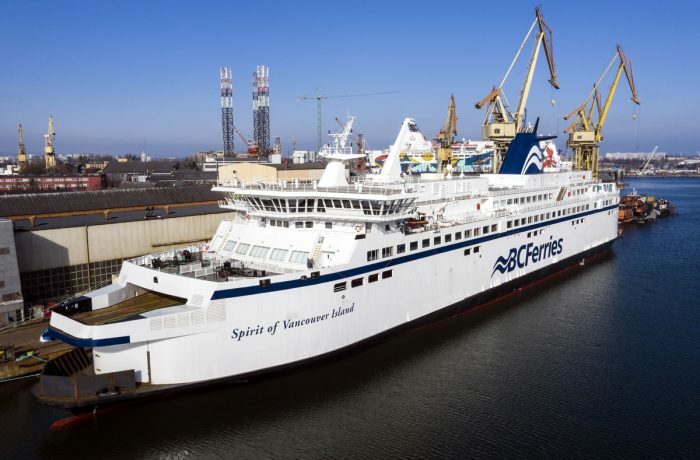 As Times Colonist reports, Canadian shipyard Meridian Marine Industries Inc., the company from Richmond on the river Fraser, has signed a deal to handle warranty service for BC Ferries’ three new Salish-class LNG fuelled vessels built at Remontowa Shipbuilding in Gdansk, Poland. Meridian will represent the Polish shipyard, a member of the Remontowa Holding group, in the aforementioned extent on the local market. Salish Orca, Salish Eagle and Salish Raven were delivered to the Canadian shipowner in 2017, and under a contract with BC Ferries, they are covered by a two-year warranty. 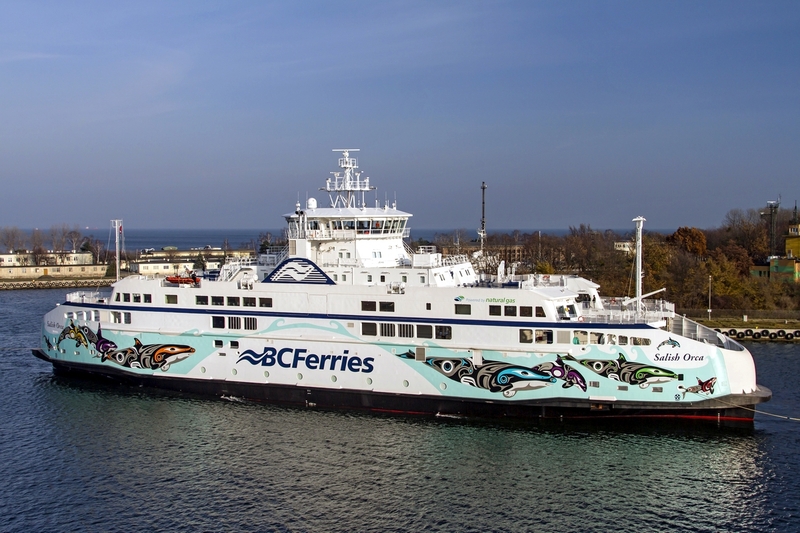 The Ferries operate on the Southern Gulf Islands – Tsawwassen and Comox – Powell River routes in British Columbia. Remontowa Shipbuilding had not previously had a representative office in Canada to serve a warranty on ships. According to Times Colonist, James McFadden, the president, co-founder and co-owner of Meridian Marine Industries, in December 2017 spent a week in Gdansk negotiating the contract with representatives of Remontowa Shipbuilding. – We reached out to see if there was an opportunity to work with the shipbuilders in Europe who were building the vessels for B.C. 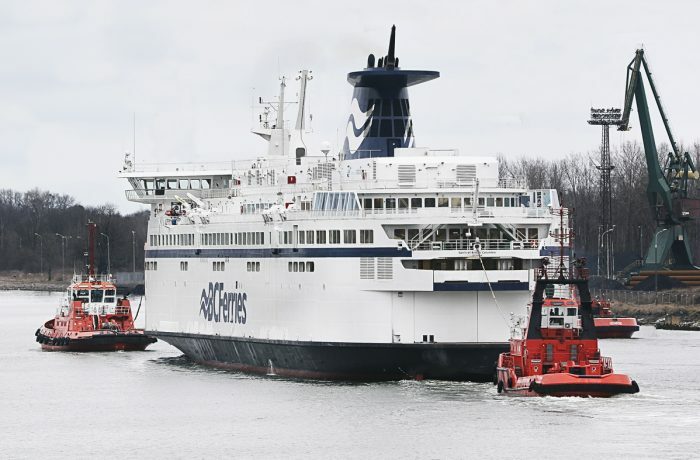 Ferries – he told the Canadian newspaper. The contract means that Meridian will – if necessary – perform work with its own forces (steel, pipeline, carpentry and joinery) or hire local subcontractors. – It is very nice for us that we have a local provider for the warranty work for those ships – said Mark Wilson, B.C. Ferries’ vice-president of strategy and community engagement, who also has oversight and management of the vessel replacement program. 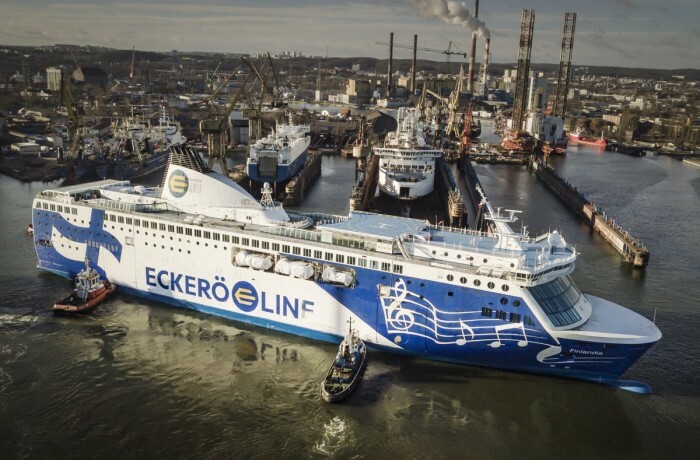 Meridian’s contract is similar to a deal between Victoria’s Point Hope Maritime and Damen Shipyards Group, which is building two minor-class ferries at its yard in Romania.